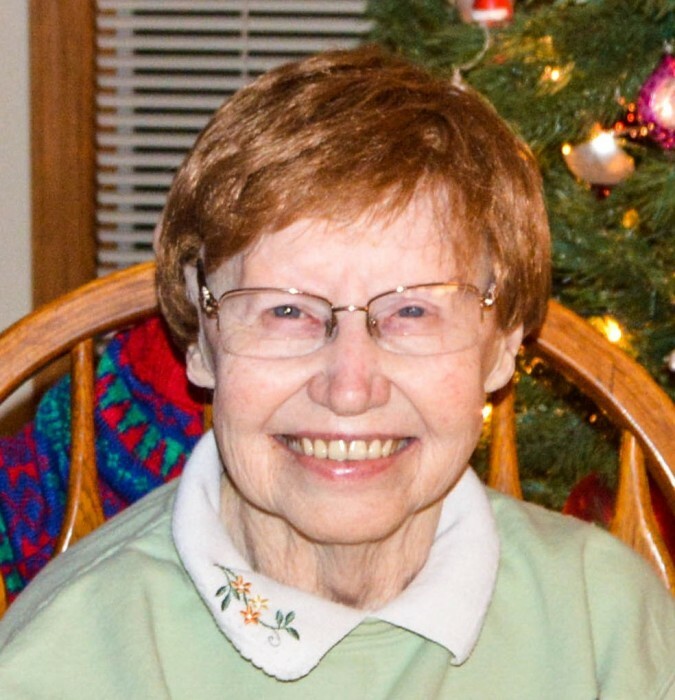 Elaine Marguerite Eisenmenger, 80, of Woodstock passed away at home on February 11, 2019. She was born July 2, 1938 to John A and Marguerite E. (McPhee) Hunter. She married Gerald Eisenmenger in Woodstock on May 27, 1961. Elaine was born and raised on the family farm where she developed her great love of animals. She attended Woodstock High School for three years, but graduated from the Hebron High School after the family moved to that area. She and her best friend both earned perfect attendance for all four years of school. She took her first, and only job with the State Bank of Woodstock. She worked for many years until her children were born at which time, she took the roll of loving mother. When her children became more independent, she went back to work at the bank where she stayed until her retirement in 1996. Elaine was exceptional when it came to crafts. She created so many different things for her family and friends; the list is endless. She made things for all seasons and not only did she share her crafts, she shared her knowledge of how to create them with anyone who wanted to learn. In addition to crafting she loved gardening, quilting, bowling, and baking. She loved baking pies and cookies for everyone; she also made baked goods for the holiday cookie walk at the church. She was very active at the St. John’s Lutheran Church in Woodstock; she worked on everything from quilting and gardening of the church grounds to working with the youth group at plant sales. Elaine was a very giving, caring and charitable person. 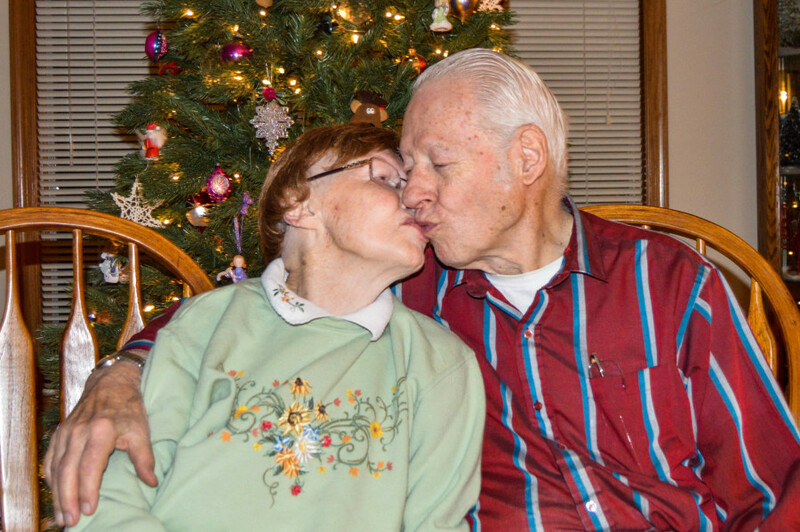 She touched so many lives, but none more than her husband, children, and grandchildren, who lovingly called her Grandma Choo Choo. She lived from the heart, and certainly had a life well-lived. She is survived by her husband of 57 years, Gerald A. Eisenmenger; her children, Linda R. Wheeler, John (Jennifer) Eisenmenger; and grandchildren, Justyn and Jocelyn Eisenmenger; as well as many dear friends. She was preceded in death by her parents and an infant brother. There will be a gathering of relatives and friends at the Schneider Leucht Merwin & Cooney Funeral Home, 1211 N. Seminary Avenue, Woodstock, on Friday, February 15, 2019 from 4:00 to 8:00 pm. 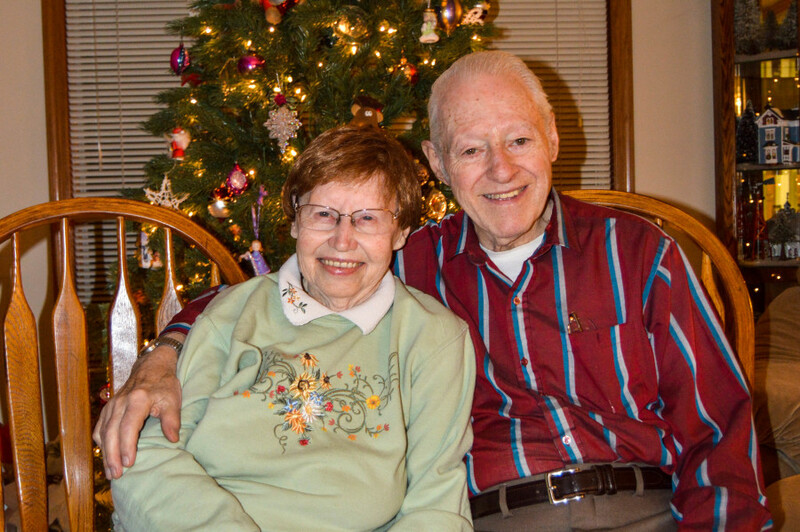 The visitation will continue on Saturday, February 16, 2019 at St. John’s Lutheran Church 401 St. John’s Road, Woodstock from 10:00 am until the Funeral Service at 11:00 am. Interment will follow in the McHenry County Memorial Park Cemetery in Woodstock. Elaine was dedicated to serving her community through her church, as well as supporting not-for-profit organizations such as Operation Smile, which was one of her favorites. In celebration of her life, donations may be made to St. John’s Lutheran Church in Woodstock, Operation Smile for cleft-lip palate surgery at www.operationsmile.org, or JourneyCare Care Center in Barrington Illinois.